hello from Poland. I'd like to introduce some of my dogs/their offspring. 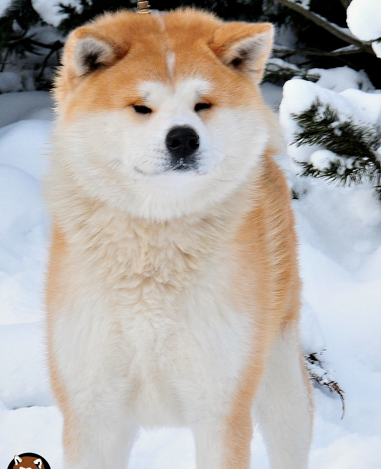 I've got a son of Maruyama (my red stud Ashitaka Khym Mhan Go de la Vallée des Dragons sacrés) Maru is gorgeous. Your puppies are very adorable, you have a top quality litter ! 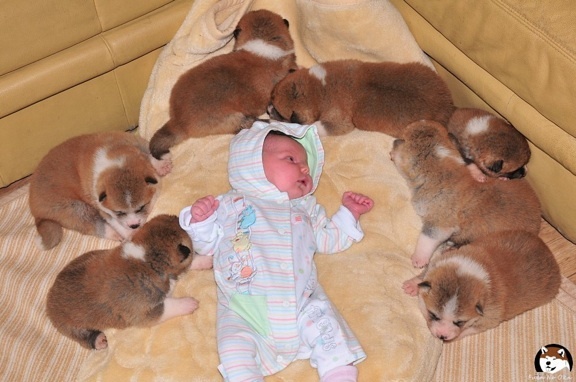 Ahh - love the puppies. Welcome to the forum. Ooowh, Mariwana is a pretty girl!! 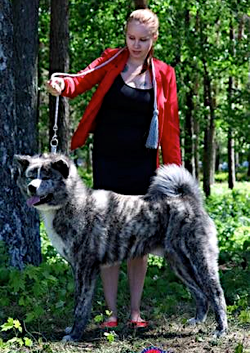 Now those are some beautiful Akitas! I could fall in love with them. Welcome! I loooove the last picture! Beautiful brindles :D And such a cute pup! Wow! They are absolutely stunning! 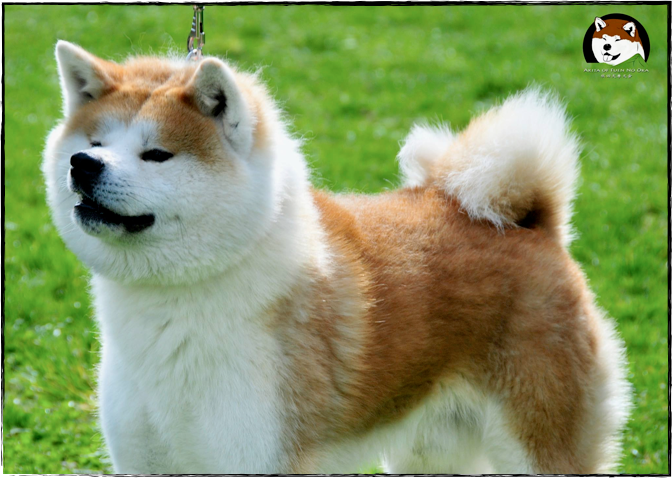 Hmmmm... maybe I want another Akita!! Amazing! Those pics are so wonderful!! Fantastic photography! They would make a great calendar!! Yay! Thank you for the pictures! 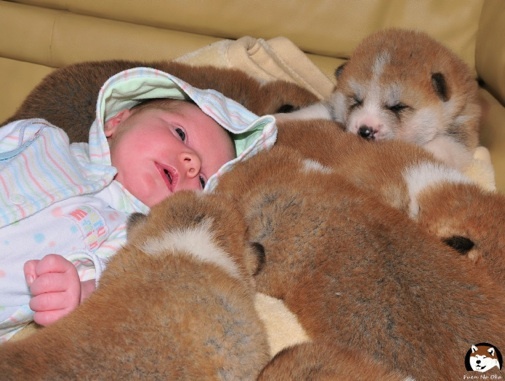 We don't get many Akita Inu pictures, especially the puppies. They're gorgeous! 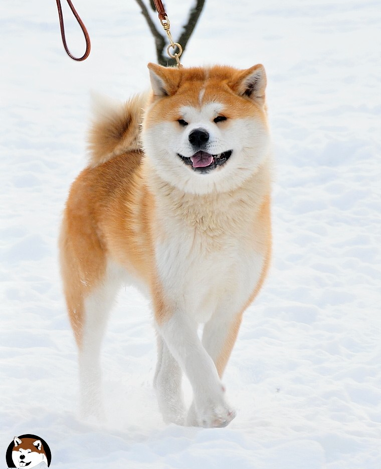 I am really like your akita-pics! thanks for sharing, they are beautiful! Merry Christmas to you and your dogs too! I love SHINSHOKU JIJAKU GO Fuen No Oka, Merry Christmas and a Happy New Year to you! 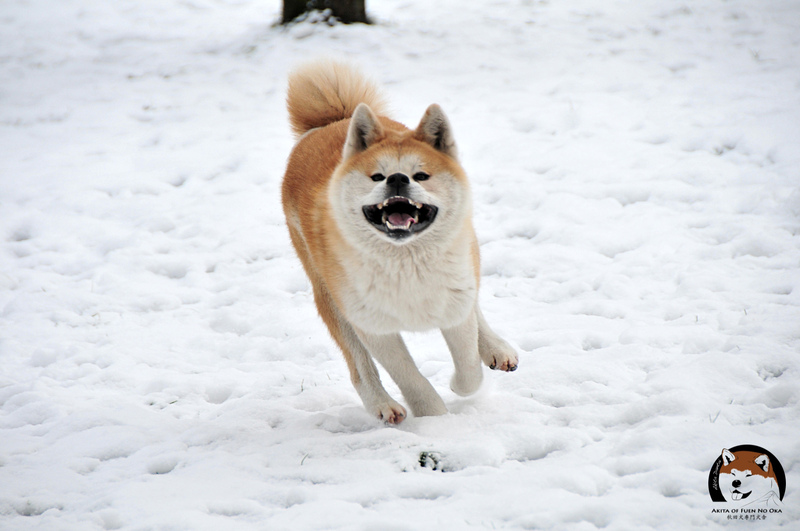 Great pictures, your dogs are so beautiful!! 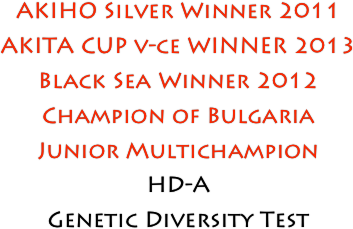 Long time no news :) here i go with update. 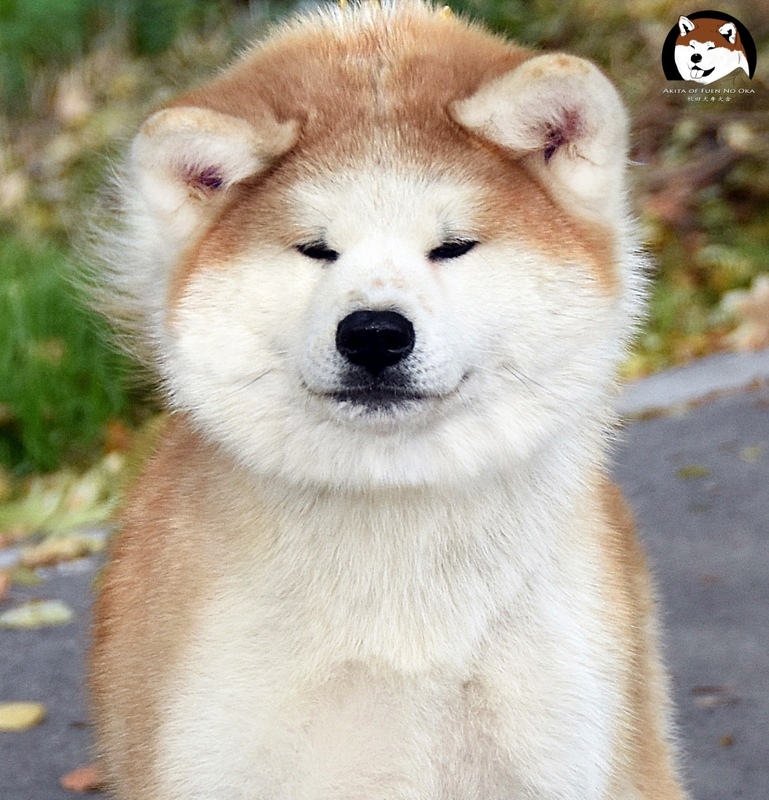 First of all, i'm very proud of my boy SHIRANUI GO Fuen No Oka, that went soo excellent on EURO and WORLD dog shows this year. 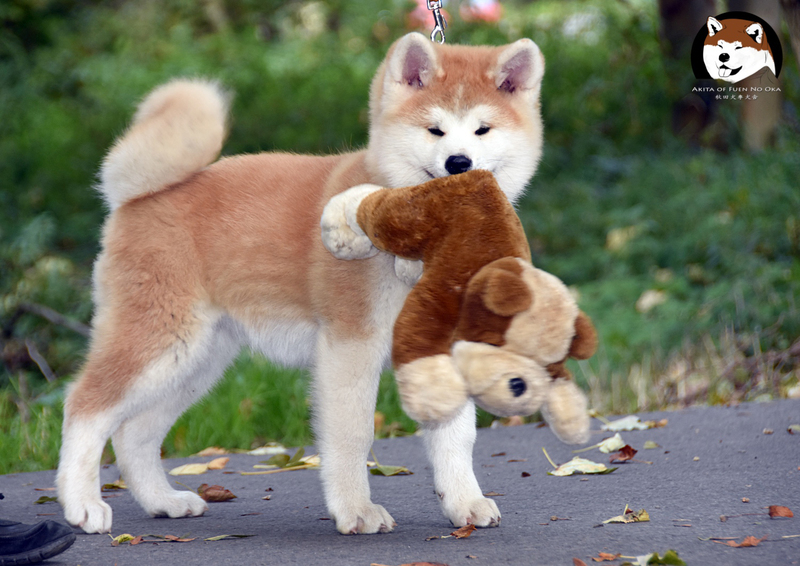 In Paris he got WORLD PUPPY WINNER title and BOB Puppy, two months later in Netherlands he became EUROPEAN PUPPY WINNER with BOB Puppy again. And finally, last week he joined his family in UK. Congrats! I am sure the JA community in UK is proud to have him! 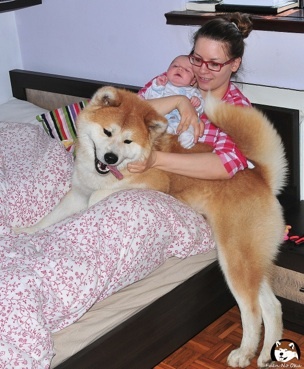 Irina and the kids: Tenshi, Hinu, Tsuki, Kito, Dori, Mizuki (JA) and feline beast Loulou. Hello everybody :) it's been a while since last post here. Wow, over one year! “Anyone can love a thing because. That's as easy as putting a penny in your pocket. "Life before death. Strength before weakness. Journey before destination." --Brandon Sanderson, the First Ideal from The Stormlight Archive. thank you very much. 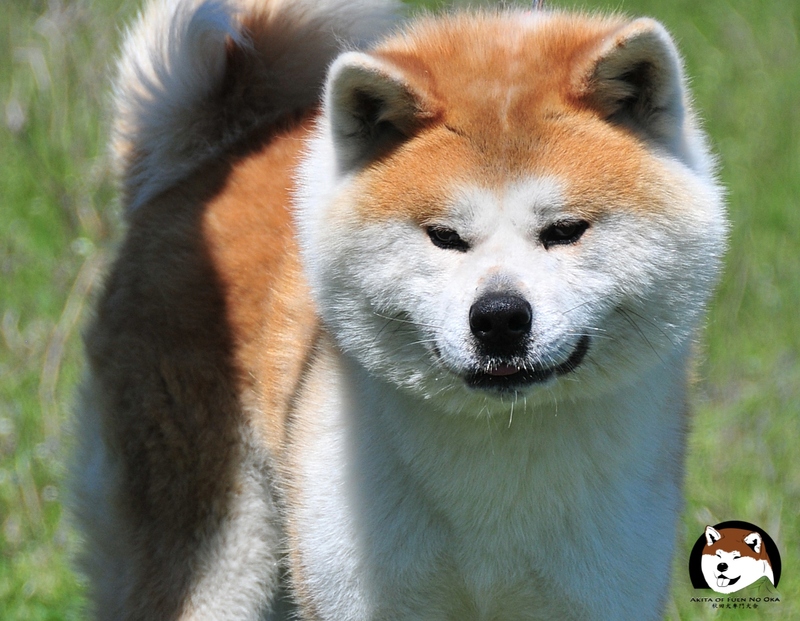 Yes, i like Tajomaru Go too :) he's a handsome boy. it's been a while since last post. 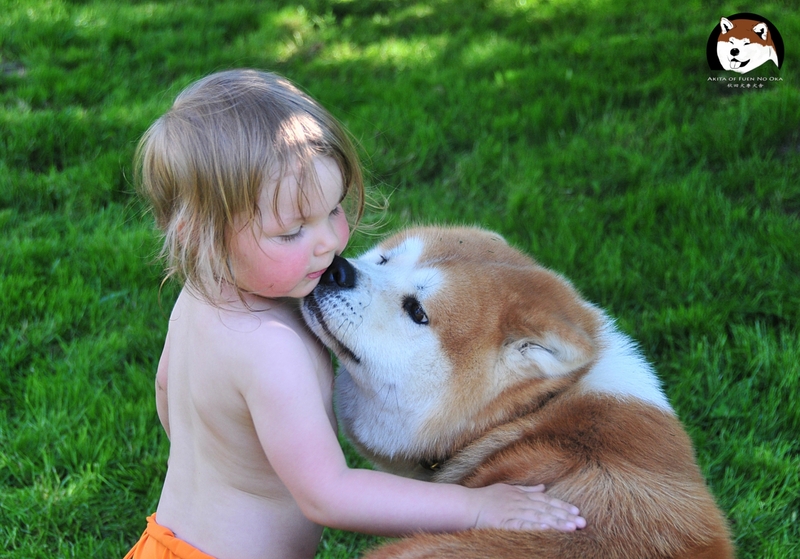 Beautiful baby and akitas! Love your brindles! They're very beautiful. Do they do health testing in Poland? That one is part turtle! These pictures are amazingly adorable. I especially love the picture of Hana with Hokusai Go.